South Korea’s offerings to the worldwide automotive market are dominated by Kia and Hyundai, model types that have quickly become trusted for their efficiency, durability and versatility, especially when you’re looking for a well-built crossover or SUV. In the mid-size SUV world, the 2019 Kia Sorento and 2019 Hyundai Santa Fe not only are great competitors for one another, but they set the bar very high for all other members of the SUV class. This can make it hard to tell which of the two better suits your desires and goals for the road ahead, so our Boucher Kia team wants to help you in your search today. Our sales team has put some research together on what the 2019 Sorento and Santa Fe are fully capable of, and we invite you to come on in today so that you can see what these two can do. We think you’ll end up with a new favorite model! 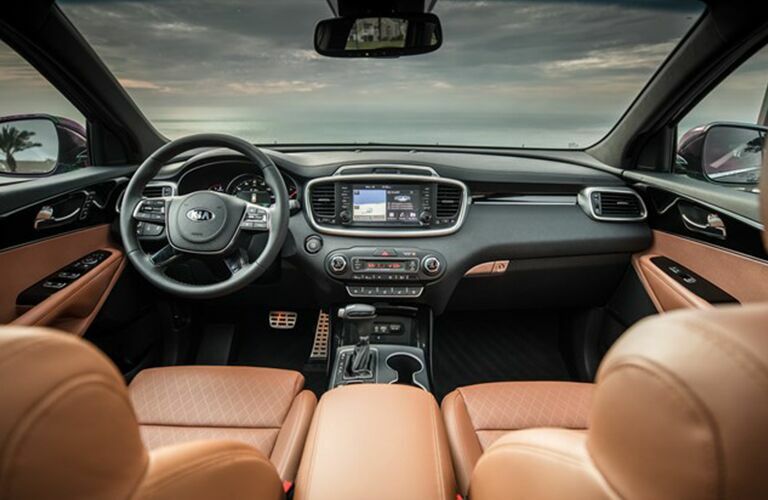 Not only does the 2019 Sorento offer better power and interior space than the 2019 Santa Fe, but it does so with additions that are sure to satisfy, especially in the often-harsh Wisconsin weather. 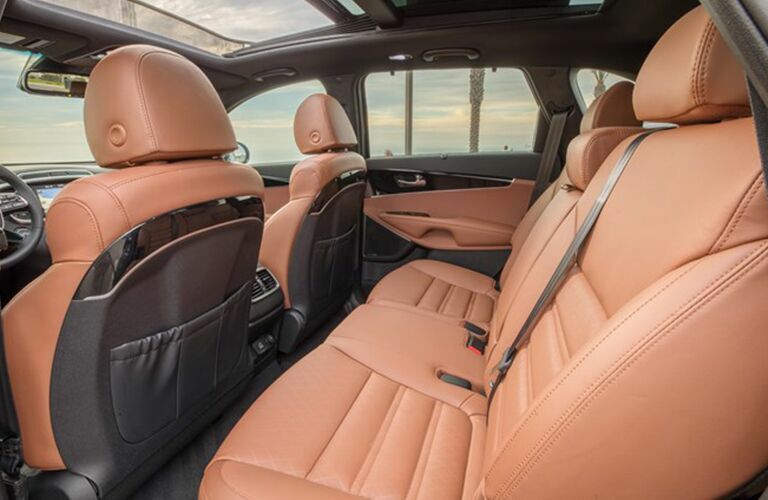 For starters, the 2019 Sorento offers a dynamic All-Wheel Drive system, panoramic sunroof, and easy-open liftgate, all of which can help you keep control and convenience in your ride in ways that the 2019 Santa Fe can’t. 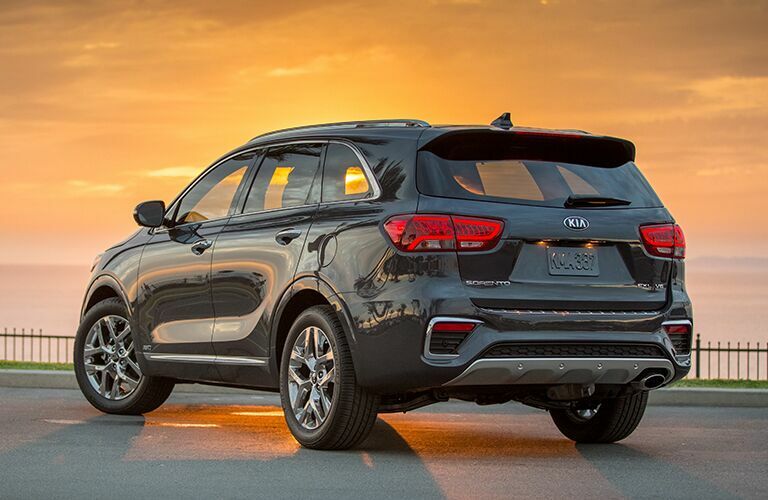 Plus, with a wealth of class-leading safety innovations as part of Kia Drive Wise™, the 2019 Sorento is able to protect you from any potential harm like nobody else on the road. 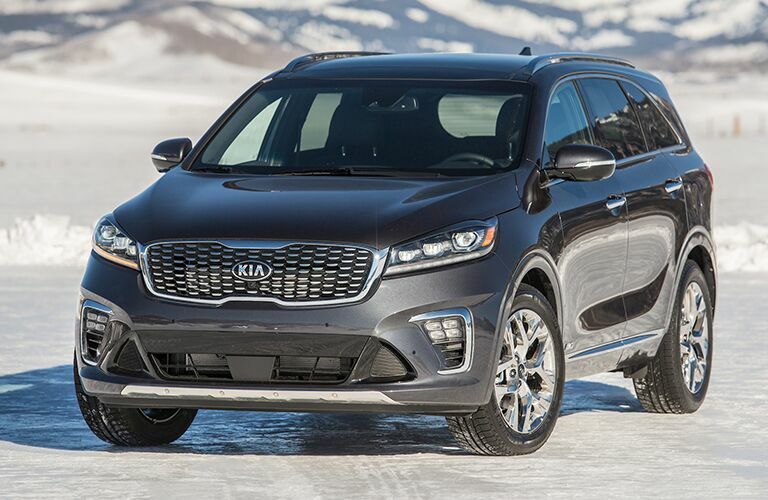 If you’re convinced that the 2019 Kia Sorento is the right SUV for your needs, we invite you to contact Boucher Kia. Our sales team would be happy to help you get set up with a test drive whenever it’s right for you – come on by and see why the Sorento has been able to garner so much hype and praise in the American market!